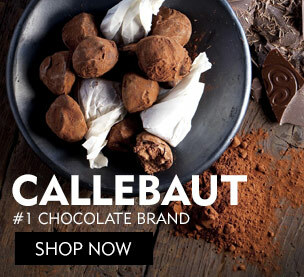 A soft spongy chocolate cake that melts in your mouth or a dry collapsed mess. 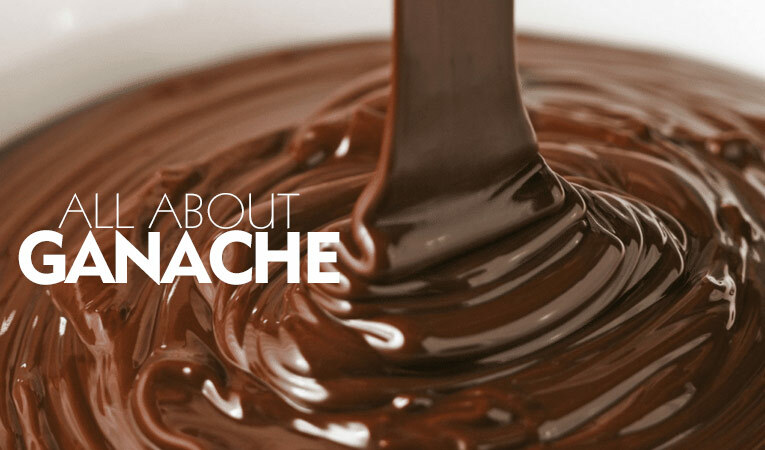 The difference between the two may lie in how accurately you measure the ingredients. Baking is one style of cooking where you have to be extremely precise about ingredient measurement. A single mistake in the recipe can change the outcome of your baking from delicious to inedible. In a baking recipes, you will find two types of ingredients - wet and dry. They are both measured in a slightly different way. 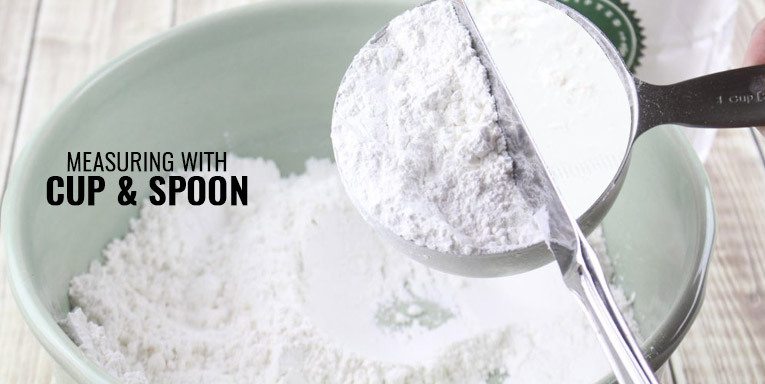 Here is a quick guide on, how to measure dry ingredients for baking? 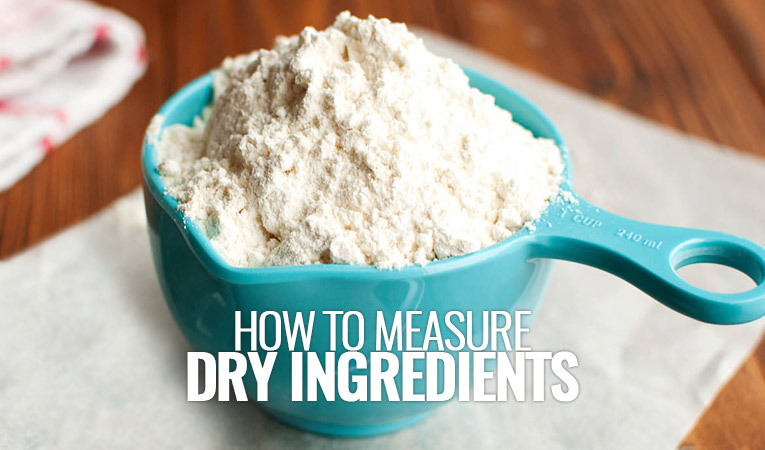 There are technically two ways to measure dry ingredients: by volume and by weight. Measuring cups and spoons measure the dry ingredients by volume and a kitchen scale measures by weight. Sifting, spooning or scooping can change the volume of the dry ingredient significantly. The “dip and sweep” is the best method to fill a cup or spoon to measure dry ingredients. The dry ingredient should be stored in a wide-mouthed container. Voila! You have measured the dry ingredient correctly! Measuring dry ingredients by volume using a cup or a spoon is notoriously inaccurate. One reason is that different dry ingredients are packable to varying extents into the cup. Another variance lies in how you pack the ingredient into the cup. Being loose or heavy-handed can result in up to 15% of difference in the measurement! 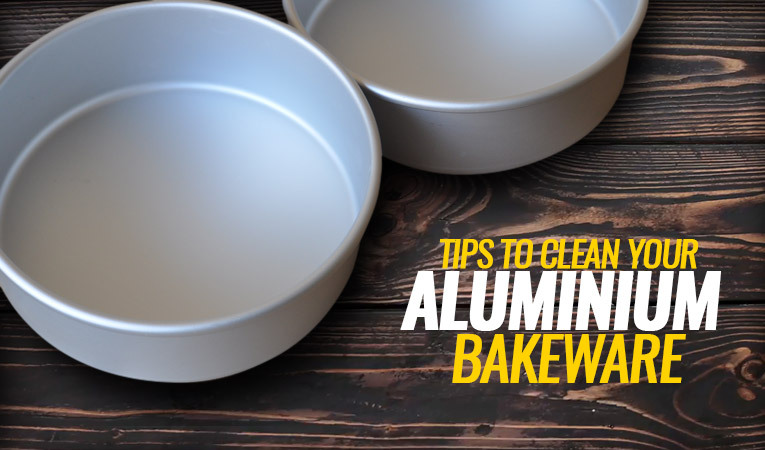 This will cause undesirable inconsistencies each time you bake. In this way, you end up putting all your ingredients in the same bowl, thereby reducing considerable time and effort. 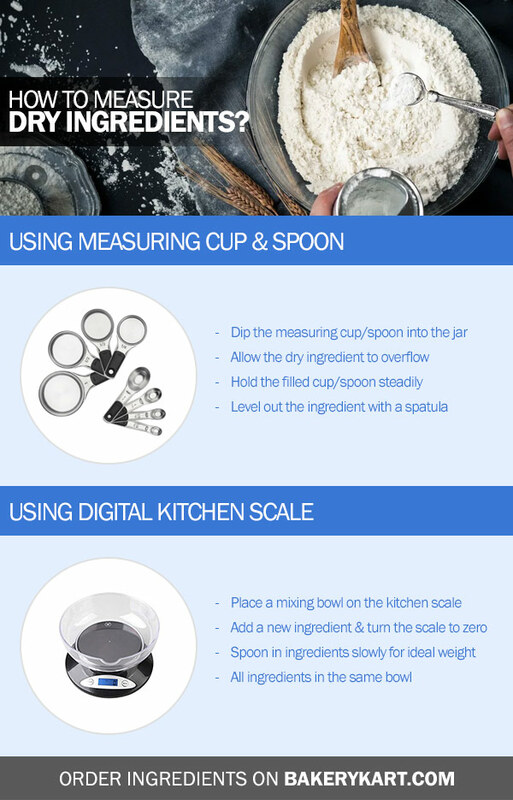 Remember to keep these handy tips in mind when you measure dry ingredients for your next baking recipe. 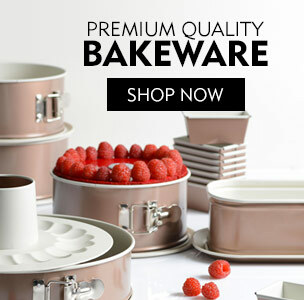 A steady hand and a desire for perfection can go a long way in baking. 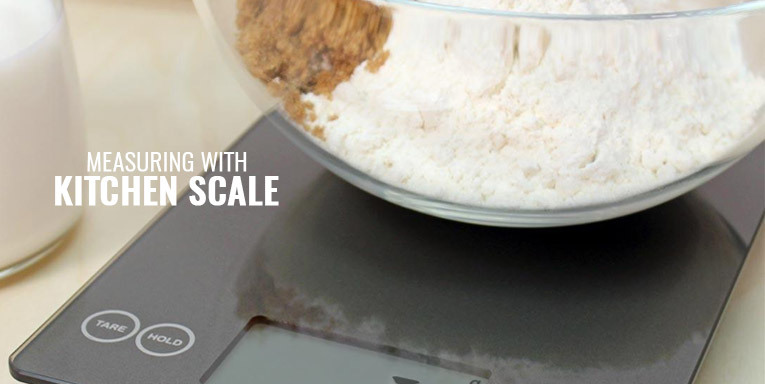 Do you have any tips or tricks that you use in your kitchen to measure dry ingredients for baking? If you wish to share them with your fellow bakers, comment below. 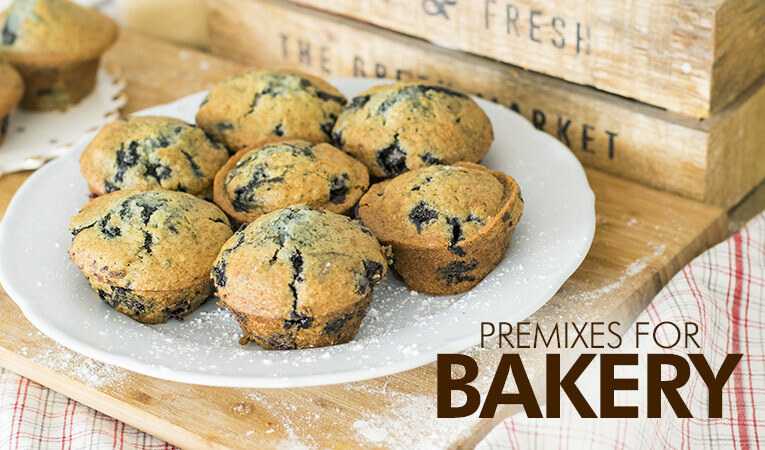 Don’t forget to check out the Bakery Ingredients Store on Bakerykart to order some premium quality ingredients for your next baking project.